Nest recently got a new CEO in the form of Marwan Fawaz who replaced the company’s founder Tony Fadell and now the new CEO has sent out a letter to the employees. In the letter the new Nest CEO talks about the company and their plans and he also confirms that the company is not for sale. It’s been a whirlwind few days! Thanks to all of you for the warm welcome on Friday. I’ve had the chance to meet many of you in passing and over GVC, and I was able to join many of my team’s direct reports for their staff meetings. Your collective passion and sense of mission are immediately apparent and contagious. It’s never easy to be the new guy, but Nesters have been incredibly welcoming. I mentioned on Friday that my skills and passion are around scaling great companies — and products — to reach more customers. It’s what I like to think about and what I like to deliver. My only agenda for Nest is to scale and grow with innovative products. 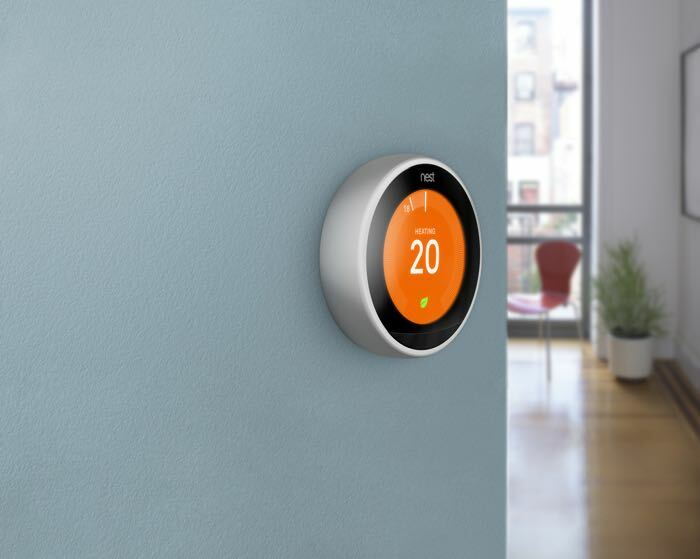 Nest is not for sale, and scaling and innovation aren’t mutually exclusive. Recent rumors have suggested that Google may be thinking about selling Nest after the departure of Tony Fadell, it looks like for now at least the company is not for sale.